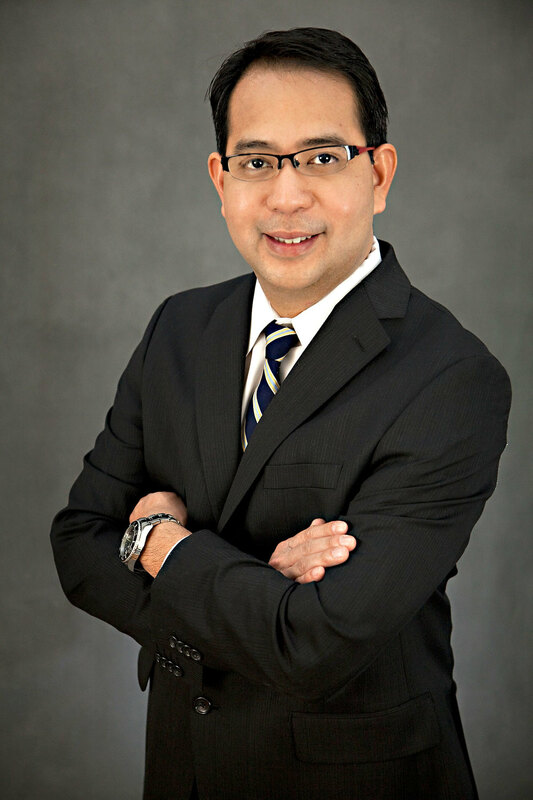 Ranier M. Adarve, DMD, MS, MHPE, Prosthodontist is a highly trained and experienced dental specialist with impeccable educational background. Great institutions all over the world molded his training and experiences. He earned his double masters degree, certificate and professional programs from Harvard Macy Institute (2010), Noble Biocare Training Institute (2010), University of Minnesota Graduate School (2005), University of Minnesota Graduate Prosthodontic Program (2005), University of Minnesota College of Educations (2005), University of the Philippines- National Teachers Training for Health Professionals (2002) an University of the Philippines College of Dentistry (1996). He is also an international dental educator with exceptional academic and scholarly record. He taught at University to Minnesota School of Dentistry (current), Oregon Health and Science University (2005-2007), University of the Philippines (1998-2002) and Emilio Aguinaldo College (1996-2002). In 2012, Dr. Adarve was the Recipient of the Teaching Excellence Award given by the American Dental Educators Association for his outstanding contribution and innovation in dental education. This award is only given to one individual among all the dental educators of US and Canadian Dental Schools and Colleges. Currently, Dr. Adarve is a member of the faculty of the Department of Restorative Sciences Division of Prosthodontics, where he is appointed as the Course Director for Pre Clinical Fixed Prosthodontics. He also holds various teaching and service roles for undergraduate dental students, International students, and Graduate Prosthodontic residents. Dr. Adarve is an active member of American College of Prosthodontist (ACP). He is also actively involved in American Dental Education Association (ADEA) since 2004. He became the President of the Educational Research / Development and Curriculum Section of the ADEA in 2011. He is also the most published author in MedEdPORTAL, a publication service that promotes educational scholarship to medical and dental educators and provided by the Association of American Medical Colleges in partnership with the American Dental Education Association. Dr. Adarve is a practicing Prosthodontist. He is a consultant of the Minnesota Board of Dentistry for Prosthodontics and also a liaison to Central Regional Dental Testing Center (CRDTS). He lectures locally and internationally and runs a study club for general dentist.